The Non-fiction round up usually has the smallest amount of reviews each month. And that’s fine. If you’re like me, you are reading several non-fiction books at once, very slowly. My non-fiction books usually need to be read when I’m alert and focused, which means they only get read on the weekends. After a day at work, I prefer my bed time read to be fiction. Even then, I have been known to fall asleep halfway through a chapter, leaving Mr Books to remove my glasses, put in my bookmark and turn off the light when he comes to bed. It can take a long time for me to finish any book, let alone one that requires concentration! So I understand why there are not many non-fiction reviews each month. What is interesting to note, though, is the impact that longlist nominations can have on whether a book gets read and reviewed or not. This month two of the five books reviewed were longlisted for this year’s Stella Prize (and I’m halfway through a third – Offshore by Madeline Gleeson). Awards really do have the power to attract new readers to books that may have otherwise gone under the radar. Therefore I’m going to take advantage of this platform to highlight two Australian book awards that are close to this particular Independent bookseller’s heart. 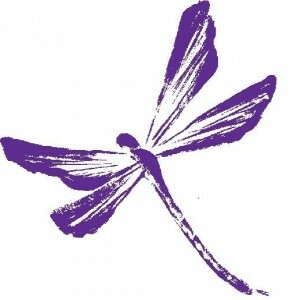 The Indie Book Awards is an industry award that emerged in 2008 from the passion for Australian books that infects all Independent booksellers of Australia. Indie bookshops are individually owned and operated. They’re firmly embedded in their local communities, promoting new authors and local stories and individualised customer service. The Indies are nominated by the booksellers (based on books read by their staff, regular customers and in-store weekly bestseller lists). Judges narrow down the nominations, until they present us with a list of books in various categories to vote on. Each category (Fiction, Debut Fiction, Non-fiction, YA and Children) has a winner. Booksellers then vote for an overall Book of the Year from these five category winners. The overall Book of the Year was awarded to Jane Harper for The Dry. The other book industry award is the (very accurately named) Australian Book Industry Awards (ABIA). They now have twelve separate categories selected by representatives from the bookselling and publishing world. You can check out their current longlisted books on the link above. The shortlist will be revealed on the 1st May with the overall winners being announced during the Sydney Writer’s Festival week on the 25th May. 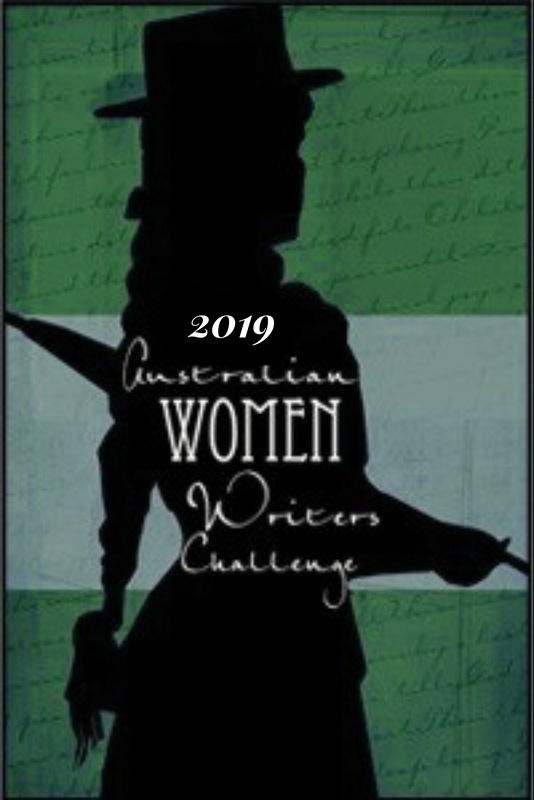 It’s fabulous to see our Australian booksellers supporting so many Australian women writer’s wholeheartedly. 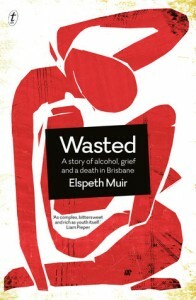 This is an extremely important book that examines the impact of alcohol on a family and, in doing so, highlights the fact that drinking to excess is normalised in Australian culture. In my opinion, this book was robbed – it really should have made the 2017 Stella Prize shortlist. However, Kate found the The Media and the Massacre by Sonya Voumard didn’t quite live up to her expectations. 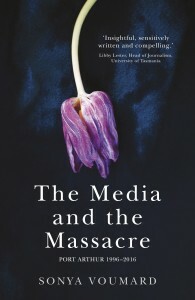 …this is where The Media and the Massacre veers away from ‘media’ in the broadest sense, and instead focuses on two journalists, Robert Wainwright and Paola Totaro – their 2009 best-selling book, Born or Bred? is about Martin Bryant, the perpetrator of the Port Arthur massacre, and his mother, Carleen. 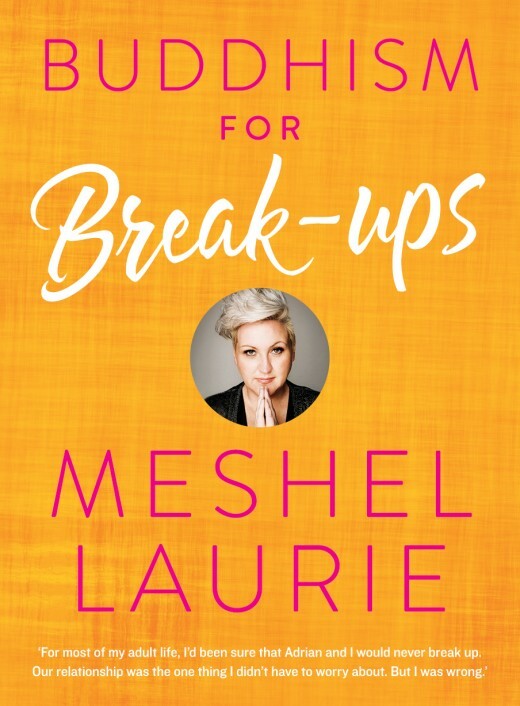 Buddhism for Break-Ups by Meshel Laurie was reviewed by Louise @A Strong Belief in Wicker. 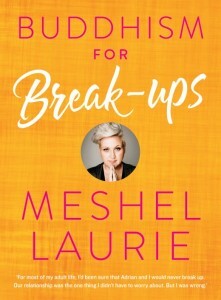 Laurie is well-known in Australia thanks to her media presence on TV shows like The Project, her radio program in Melbourne as well as her stand-up comedy career. Buddhism for Break-Ups aims to help us show ourselves the kindness we would show others, and turn a break-up into a breakthrough. As far as Buddha is concerned, the end game is not happiness, but peacefulness. I did learn quite a lot about Buddhism along the way. I’m not about to start chanting or meditating or anything, but it’s interesting to know a bit about how 10% of the world think, pray and act. The other two books reviewed during March have been featured here previously. They were The Wife Drought by Annabel Crabb reviewed recently by Cassandra Page and The Case Against Fragrance by Kate Grenville reviewed by Louise and myself @Brona’s Books. Which non-fiction AWW books have you been reading this month? Actually, I’m going through the True Crime category of Davitt Award for a reading challenge (requiring a decade, back to back, winners). As I found I’ve read a book here and there for most other awards which means I couldn’t do them back to back so here’s me reading True Crime books which I almost never touched (could probably count on 1 hand what I’ve read before this challenge) but absolutely LOVING them. I should review them for AWW17 but I just don’t know what to say… I don’t know how to review NF/True Crime. I have however rated 5 stars: Wild Man by Alecia Simmonds and Last Woman Hanged by Caroline Overington. These books tackle a lot more than just specific crime but also discussed social issues which either could have caused or arose from these crimes. Definitely well worth the read even if you do not usually read NF/True Crime (like me). I don’t often read true crime either, but perhaps it’s the very social issues that you mentioned that could be the hinge to hang your review on? You could also do just one review with a ‘quick bite’ review of each book in it? I love that snippet about Mr Books removing your glasses and inserting the bookmark after you have fallen asleep while reading a book! Mr Books understands what is important in life. You are so right about non-fiction taking longer to read than fiction. I am very slowly reading some non-fiction for AWW2017. I made the mistake of reading it as my bedtime book. That just didn’t work. So instead I was reading it on waking up. But it is an ebook and my tablet is not working properly so I haven’t read it for a few weeks. I finally had time to finish Offshore by Madeline Gleeson on the weekend, but I have no idea how I’m going to review it adequately. Thanks Brona. I enjoyed your descriptions of those two book industry awards. How amazing that all five of the Independent awards went to women! I think I agree with the rest of you here about reading non-fiction, with the exception of memoir which of course is not your AWW topic. I like to read some non-fiction, but must say I’ve not read much this year to date. I was interested in Gleeson and Voumard but feel time will overrun me. Oh well, such is the reader’s life. I have a few non-fiction books on my pile – I can’t remember what though. I don’t read as much non-fiction either – possible because I’m a little more choosy when it comes to that genre and I feel like the general story needs to grab my attention for me to want to read it.